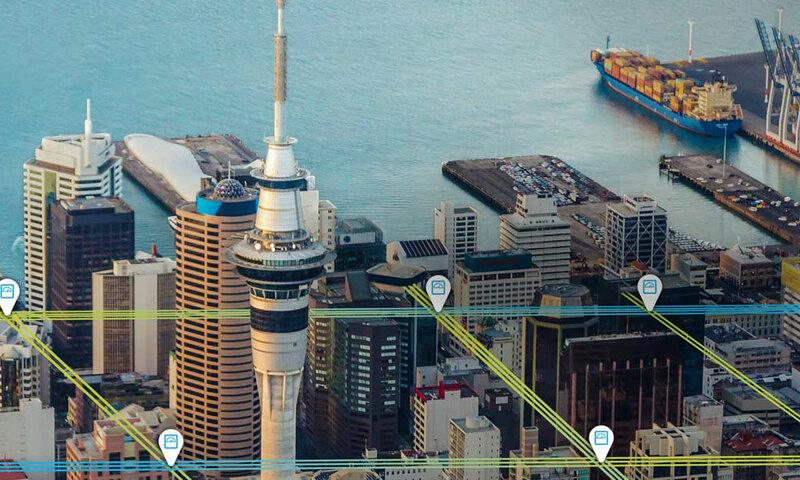 Stellar helped Auckland Council migrate data from 56 cemeteries and five source systems into a centralised SAP solution. Find out more in our free case study. 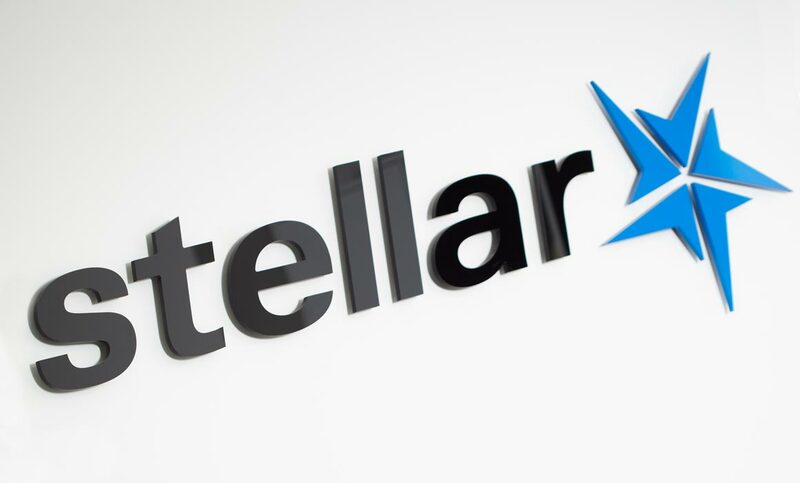 Stellar’s Nicholas Glanfield was impressed by the diversity of speakers, and the focus on business impacts and returns from analytics, BI and Big Data projects. Data Vault was created by Dan Linstedt, who is currently touring New Zealand and Australia. 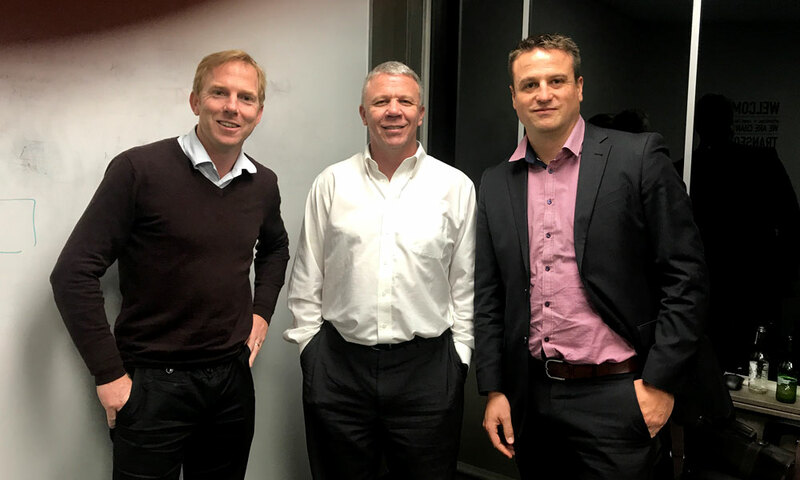 Dan met with a few of Auckland’s analytics professionals last evening. 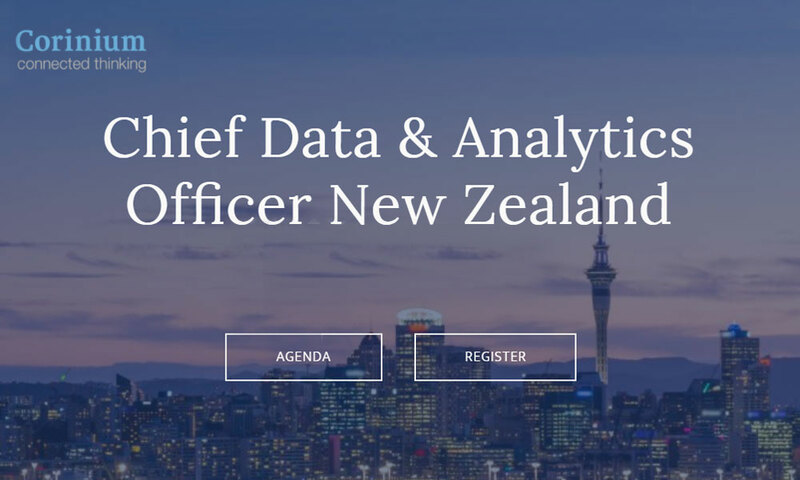 Auckland-based smart meter provider Metrix uses sophisticated data analytics solutions created with the help of Stellar Consulting Group. 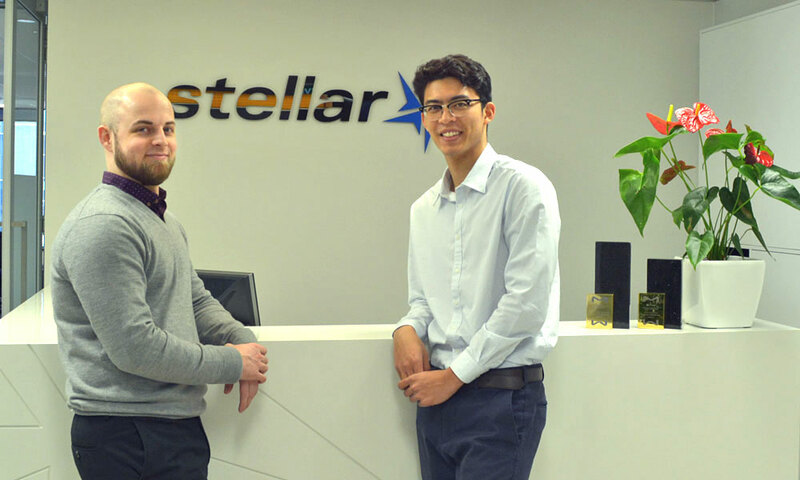 In the Stellar Auckland office we’re recently welcomed two new grads to the team. Matthew Jackson is a support consultant and Angelo Alcantara is a developer. Since moving to New Zealand in early 2014 from her native India, Ujwala Joshi has been revelling in the freedom and the choices offered by her new home and her new job at Stellar Consulting.